The Atlantic previously was known under the codename Nina and is about the size of an Audi A5. 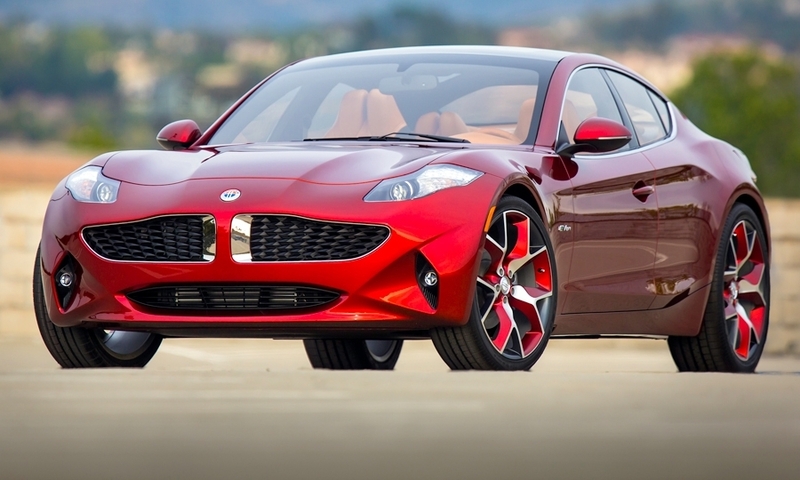 Fisker says 90 percent of the engineering and design work has been done on its Atlantic sedan. 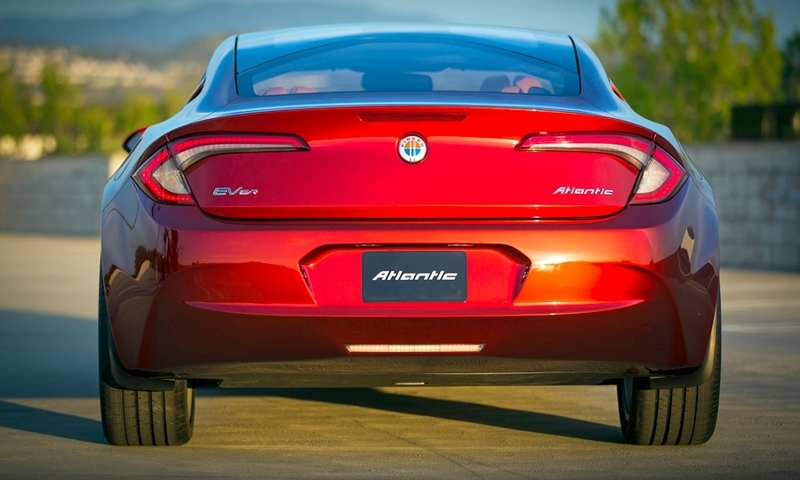 Specifics weren't released, but the Atlantic is a plug-in hybrid with a BMW-sourced four-cylinder engine that acts as a generator to extend range. 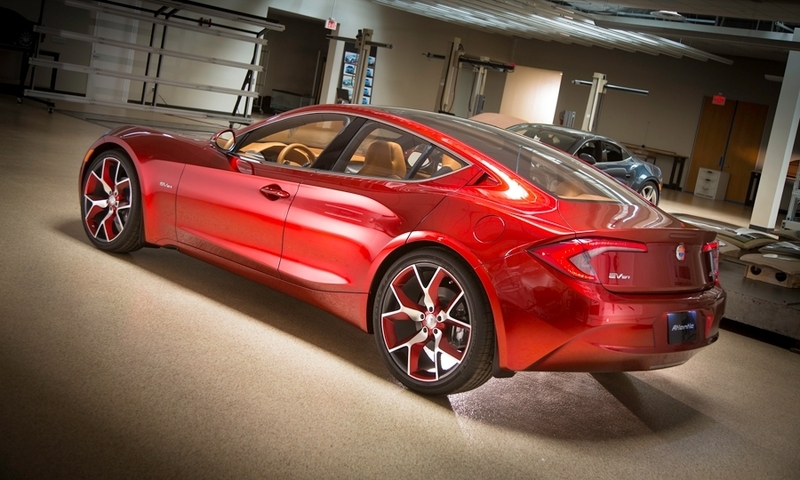 It's rear-wheel drive, with all-wheel power as an option. 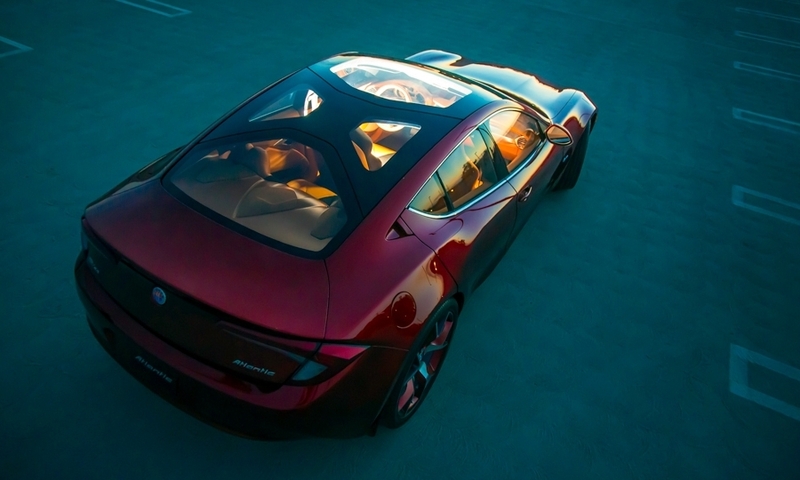 Pricing was not announced, but insiders expect the car to come in at less than $40,000 after tax credits. The strongly sculptured sedan has a domed hood, a split grille, sharp headlights and LED tail lamps. Coupe and crossover variants are expected.